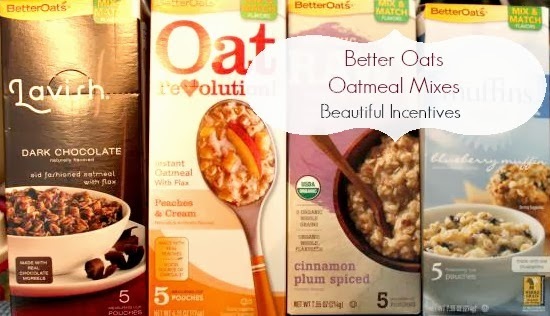 Beautiful Incentives: My new breakfast routine- with Better Oats. My new breakfast routine- with Better Oats. Are you looking for a tastier healthier alternative to your normal breakfast routine? How familiar are you with oatmeal? It is not the gross bland stuff it used to be. Personally, I love regular oatmeal with a hint of honey and natural fruit, but I also love when I find flavors already jam packed into neat convenient packages for on the go. This is what Better Oats provides, along with the nutritional value of regular oats. It is hearty, full of fiber, whole grain goodness and very filling. They don't taste fake or processed, but I favor some over others. Dark Chocolate with flax has to be my favorite. I like to add coconut to the mix and have it in place of a fattier desert sometimes. My second absolute favorite is the blueberry muffin, which I love to add fresh blue berries to. They all come with dried fruits that plump up when you cook them. What I love about these little packages is that they are so much simpler to make oatmeal with. 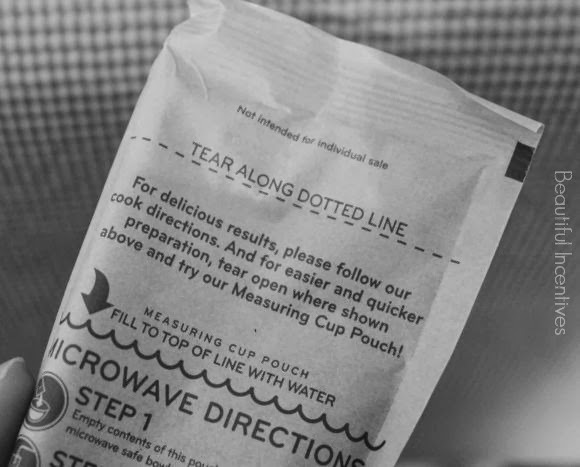 All you do is take the bag with the oatmeal inside pictured above, rip it open and dump it in a microwave safe bowl. Then fill the bag to the fill line and dump that onto the oatmeal! That simple! Then I nuke it in the microwave and vuala. Fresh oatmeal for the eatins. I have become spoiled using this method compared to stove top! It's so great when you're on the go and really need to get out the door or get things done. This was my blueberry muffin breakfast a few days ago. Note the fresh blue berries. It was soooo good with almond milk and none of these packets need any amount of sugar added. It is sweetened just enough. So the next next time you need a fast, healthy breakfast, you should definitely try out Better Oats. They come in many fruit filled and decadent chocolatey varieties as well as in Organic! 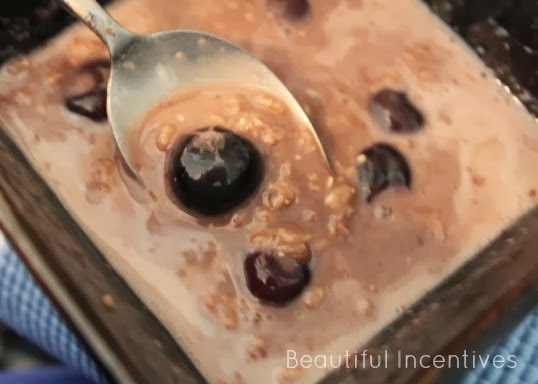 Check out their other editions, such as the steel cut oats! Find out more by visiting their social media.